Calling all new and expectant parents! Join us for an event about all things baby—both fun and educational. Learn about the importance of early literacy and how to read with your baby. 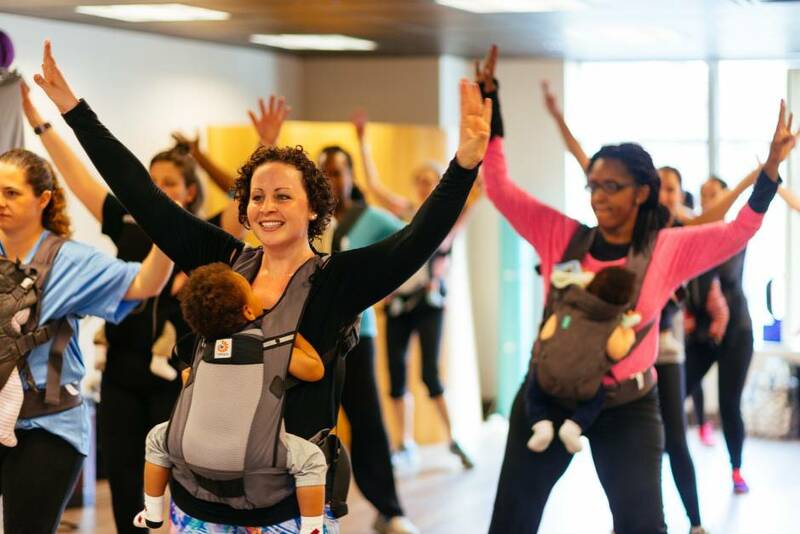 End the day with a baby-wearing dance lesson and a freestyle dance party! Bring a comfortable baby carrier and your dancing shoes. Ages 0-12 months w/caregiver. Expectant parents also welcome.